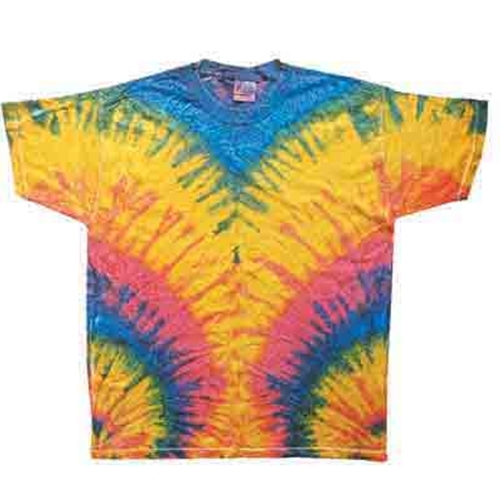 #1 Tie Dye Shirt [tiedye] - $15.00 : Tightwad Tees , Screen printing, embroidery, and design services with no minimums and unbelievable pricing!! The #1 Tie Dye Option shirt is for use with images in black inks and can be ordered as one of the color options when ordering your specific shirt. A blank #1 Tie Dye Option shirt can be ordered here.